While range anxiety, in the absence of a ready charging network, remains an obstacle in the widespread adoption of electric vehicles, advancement in battery technology is chiselling away at that fear, slowly but surely. 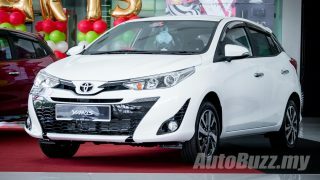 Launched in late 2017, the second-generation fully-electric LEAF debuted with a 40kWH battery pack that allowed it to travel up 322km per full charge (based on the new WLTC Japan cycle, or 400km previously communicated based on JC08 cycle). 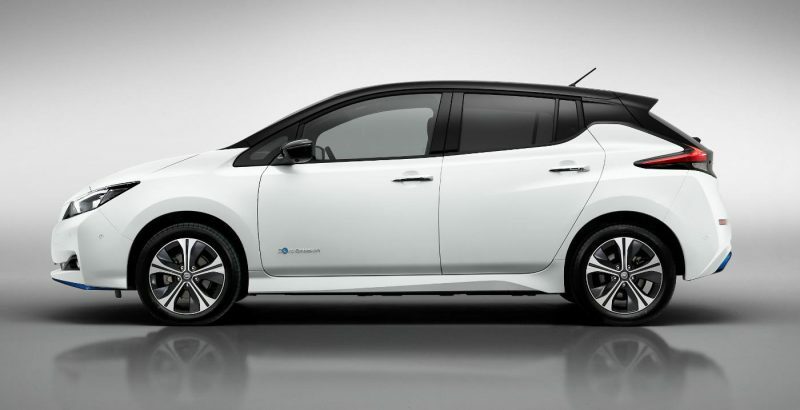 The new LEAF e+ you see here now has a 62kWh capacity (approximately 40% more) courtesy of a new battery pack that features a higher number of cells (288 against 192) with increased energy density (+25%), thus allowing for a range of up to 458km (WLTC Japan) or 385km, if Europe’s stricter WLTP combined cycle is applied. There are now 288 cells in the LEAF e+ battery pack, up from 192; capacity has increased from 40kWh to 62kWh, allowing for a range of up to 458km per full charge (WLTC Japan cycle). 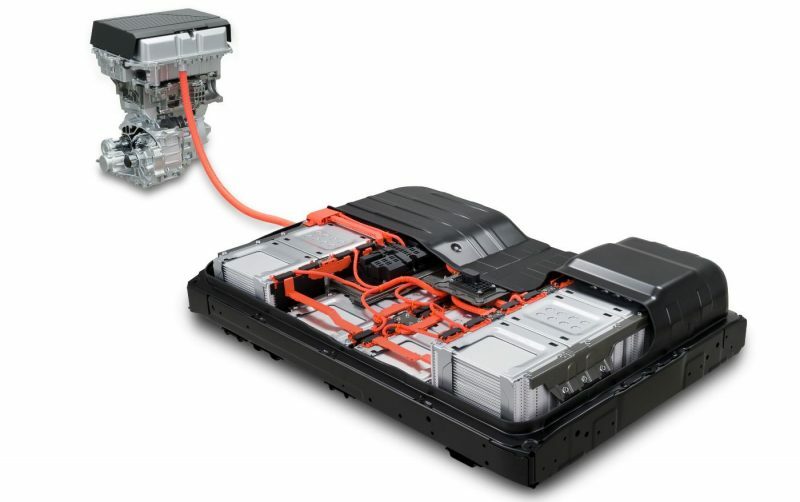 Despite carrying significantly more lithium-ion cells, the battery pack of the LEAF e+ is almost the same size as the standard LEAF’s with only a negligible increment of 5mm in vehicle height, even though the vehicle’s interior dimensions and packaging remains the same. Interior packaging of the e+ is unchanged, just 5mm taller externally, not that anyone would notice. So, not only do you get more range in the e+, Nissan has also taken the opportunity to update the powertrain which is now good for 218hp and 340Nm, as opposed to 150hp and 320Nm of the ‘regular’ LEAF. 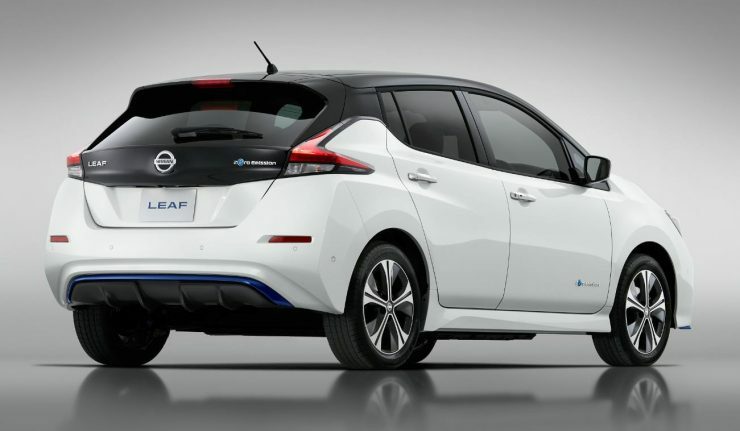 Nissan did not divulge the idle to 100km/h benchmark time, but only revealed that the LEAF e+ is 13% faster when accelerating from 80km/h to 120km/h compared to the standard variant. For local context, the distance by highway between Kuala Lumpur and Alor Setar in Kedah is 438km. Fifth McLaren LT model teased, 600LT Spider? New Volvo S60 T5 Inscription previewed in Singapore, sexier than a C-Class?